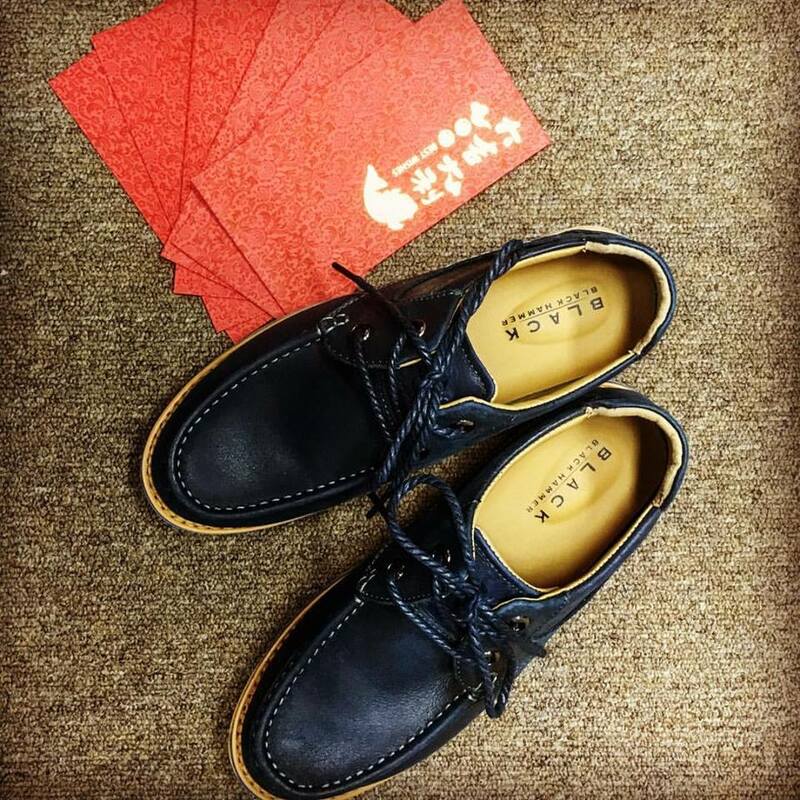 It's just a few more days to the Lunar New Year and being a typical Singaporean, we always do last minute shopping for festive seasons，clothes, CNY goodies etc.. likewise for me too... Guys would definitely be looking for a new pair of shoe to wear this festive season. A lot of my friends and customers will always ask me this question : "How to chose the right shoe ah?" or "What do you think will suit me?" Though it seems like an easy question to answer but at times its not. So how/what exactly do you have to do then? If you have search thru the internet, there is a lot of information as to how should you go about getting the right pair. There are so many information but what are the key points to note out? Before you even set foot out to search for your desired pair, you need to answer these questions in order to help you make a wiser purchase. 1. You should know your feet size well (as in the length, width, depth), not just the size that you should wear as shoe comes in different cut. Different cutting might require you to wear different sizes than your normal. Next, you should also know which side of your feet is bigger than the other (its perfectly normal for any human beings to have a slightly bigger feet on one side). For me, I have a slightly bigger left feet, sometimes I wonder does it have anything to do with me being a left-handed person? 2. What type of leather are you looking for? What is your budget? It will have a great impact on your decision making. There are many different types of leather present in the market nowadays, each with varying price range. 3. The type of cut should be considered as well. If you have a broad feet, you have to look for designs meant for broad feet. There are very technical ways of defining the broadness of your feet however it only applies to high-end range kind of shoes. Most mass-market brands do not have this option available unless the Salesperson is well-trained or highly experienced in their field. If you have a high arch or flatfoot, that also plays an important factor when considering the comfortableness of the shoe. Do you have any protruding bone or a high instep? 4. Bear in mind that comfort should be your utmost priority, not design.. Yes sometimes you see something very nice and you wanna have it but whats the point in wearing something that is only nice but makes you feel lethargic and pain the whole day. 5. Understand the purpose of buying a pair of shoe. The pair must fit your everyday needs. For example, if you walk a lot or your job requires to travel quite a bit, please get a pair with maximum support in the insole and the bottom sole, take rubber soles rather than PU soles. All the above questions are a general guide that you yourself should know best before you walk into a shoe store. Even though the Salesperson in store maybe able assist you in the above mentioned but think about it; wouldn't it be more time-saving and efficient if you already had all these knowledge beforehand? It would narrow-down your search further and you can make a wiser choice when purchasing. With that, I hope you guys out there can have a slightly better understanding of what to look out for in future. I shall continue with my part 2 on my next post (you can't really finish everything in 1 post, right?) Enjoy your Festive Shopping! GONG XI FA CAI TO EVERYONE..